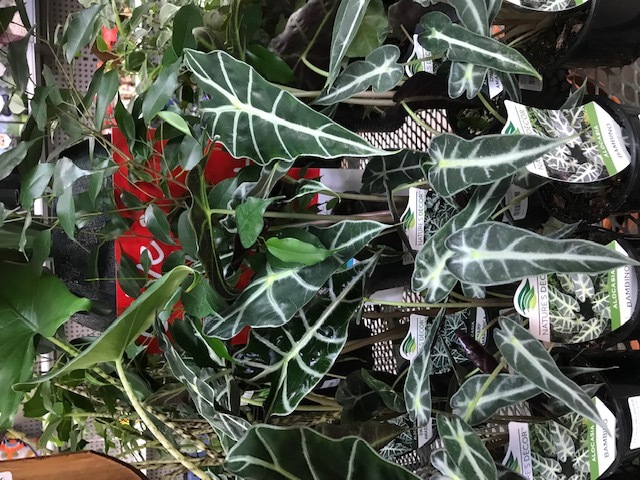 Indoor plants have made a massive resurgence over the last few years and the variety out there in the market place is incredible. 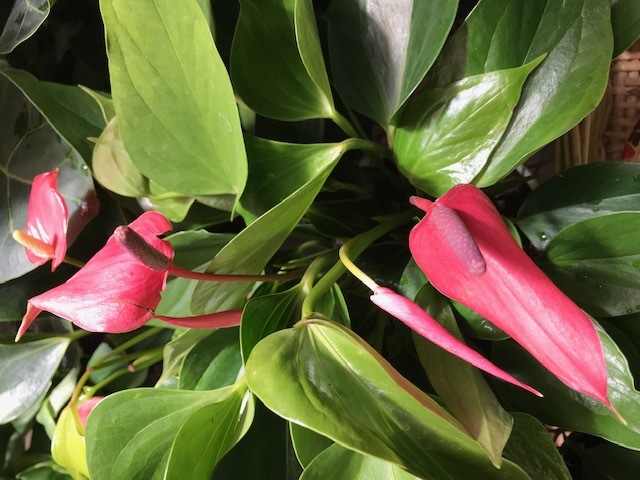 It seems that the next must have plant is just around the corner and collecting hard to find and rare plants has become a serious hobby for some eager enthusiasts. 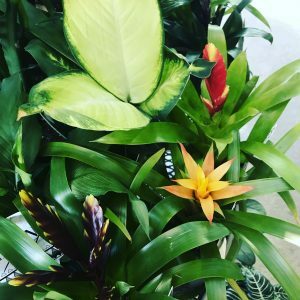 Most of us are content with a few plants to provide a natural element to a living room or a designer finish to a crisp white bathroom, however there are certain health benefits from having plants indoors and this can include your workplace, not just the home. It’s believed that your home and/or office/workplace could be harbouring unhealthy toxins. These chemical compounds are found in emissions from paint, plastics, carpet, cleaning solutions, and numerous building materials. benzene: in plastics, synthetic fibres, lubricants, rubber, pesticides, and more ? Spathiphyllum – AKA the Peace Lily is a favourite here at the Sanctuary Point Garden Centre. It’s very easy to care for and not only does it have full and lush green foliage it also had a pristine white flowers. 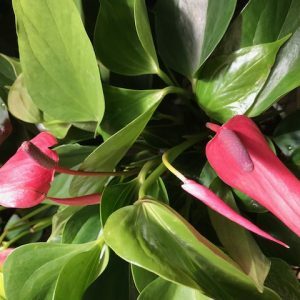 The peace lily thrives in both low and bright light. Keep the soil slightly moist and feed monthly during spring and summer with an all-purpose liquid fertilizer such as Searles All-Purpose. Low-light conditions inhibit flower production. Dracaena – there are so many different varieties of Dracaena and they’re all beautiful. 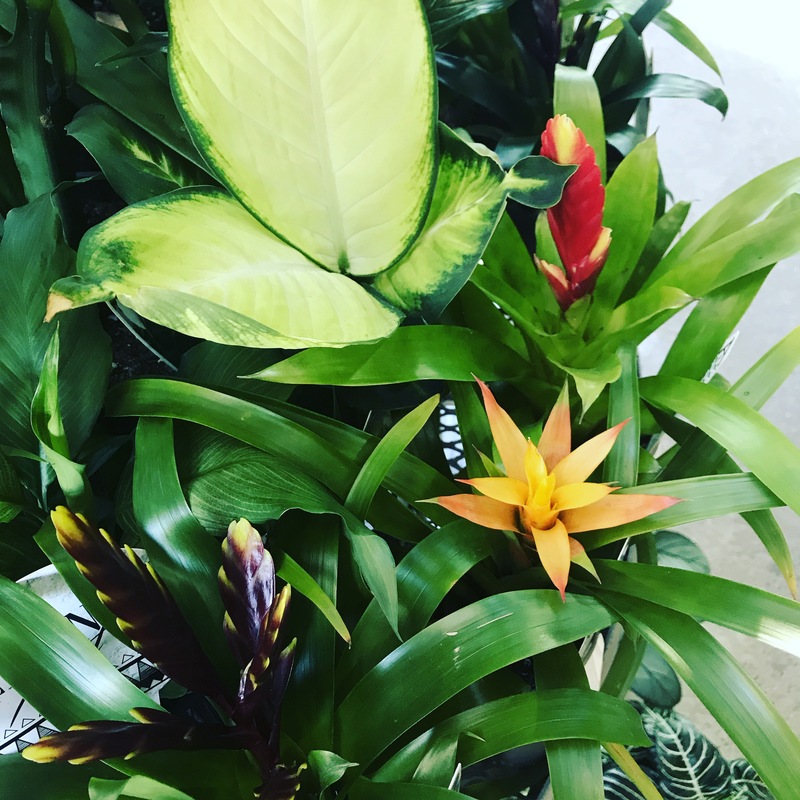 The colouring, sizes and shapes differ so much which means there’s lots of choice when it comes to choosing the plant that fits your space. There’s a dracaena for every light situation. Keep the soil damp but not soggy and do NOT sit in water. Feed monthly during spring and summer with an all-purpose liquid fertilizer. Begonia – again there are so many varieties of the Begonia plants that you will be spoilt for choice and the colours and leaf patterns look as if they’ve been painted by hand. 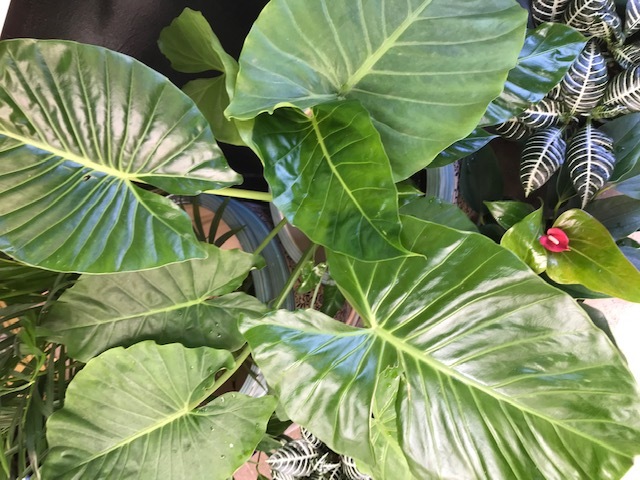 Provide your Begonia with bright light and good air circulation as well as a good quality potting mix and feed fortnightly with Searles All-Purpose Liquid Fertiliser. Keep Begonias on the dry side, as sure sign of over watering is browning leaves which can lead to death. 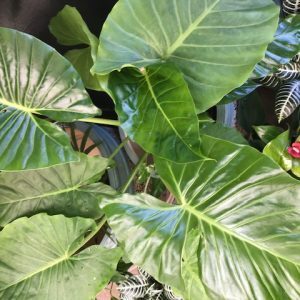 It doesn’t really matter what house plant you choose, every plant that’s in your house or workplace is helping to eliminate invisible toxins which in turn is protecting you, your family and colleagues. 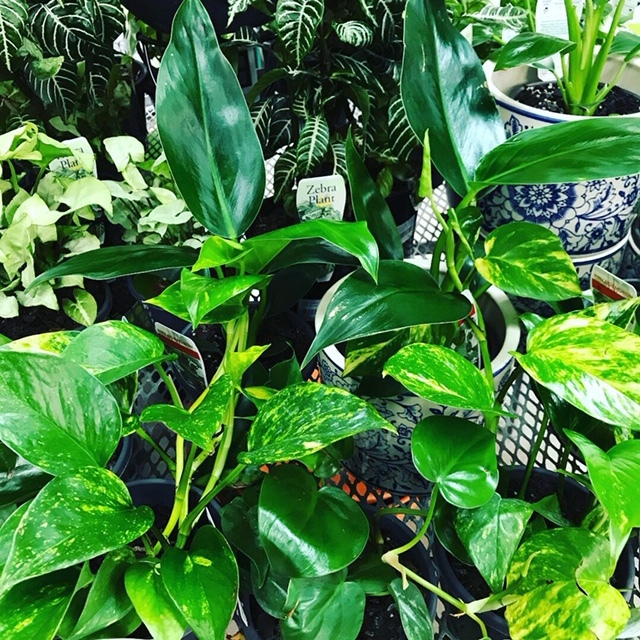 Here at the Sanctuary Point Garden Centre we take regular deliveries of a huge selection of indoor plants to suit all tastes and budgets as well as some beautiful indoor ceramic pots. 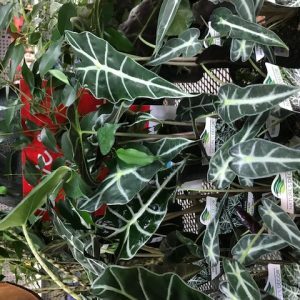 If you’re looking for a gift that keeps on giving or you’re ready to eliminate some toxins from your place, then pop in and have a look at our beautiful range of healing indoor plants today.